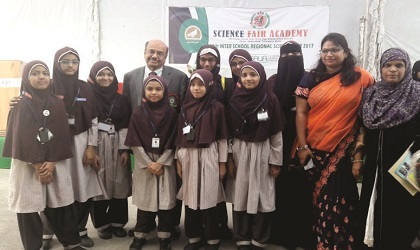 Hyderabad: Six projects of MSians won prizes at 10th Regional Science Fair, held at Iqbalia International School in the month of October 2017. The organizer selected total 185 projects for the final round out of which 42 projects were from MSians students. 6 projects finally got selected and fetched prizes. 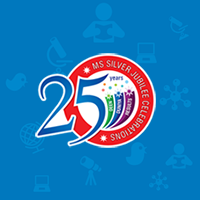 MSians of Tolichowki Girls Syeda Zoha Fatima got 1st prize in Life Science project (Junior category) and Alisha Afreen got 3rd prize in Physical Science project (Junior category). Whereas Amtul Ahad and Juweria Fatima Nishat of Muradnagar branch got 1st prize and 3rd prize respectively in Life Science (Junior) and Physical Science (Senior) category. 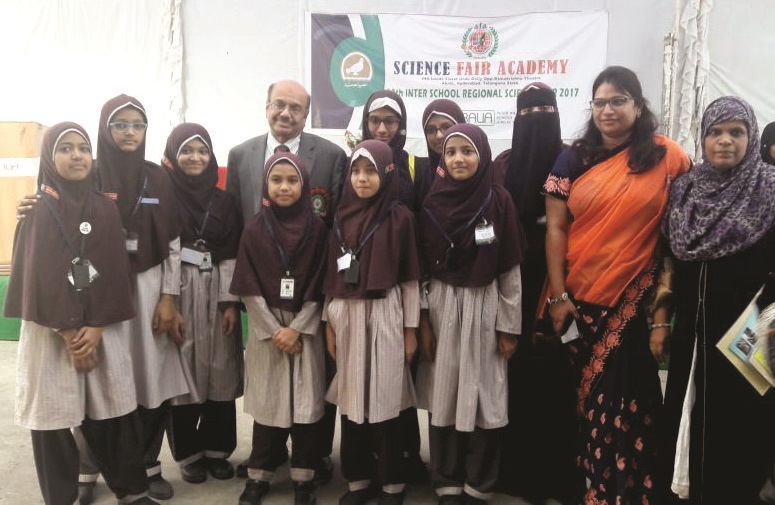 Sulaim Sultana of Malakpet Girls got 1st prize in Life Science (Senior) category and Noora Nazeer of Shalibanda got 3rd prize in Life Science (Junior) category. The competition was organized by National Science Fair Academy.